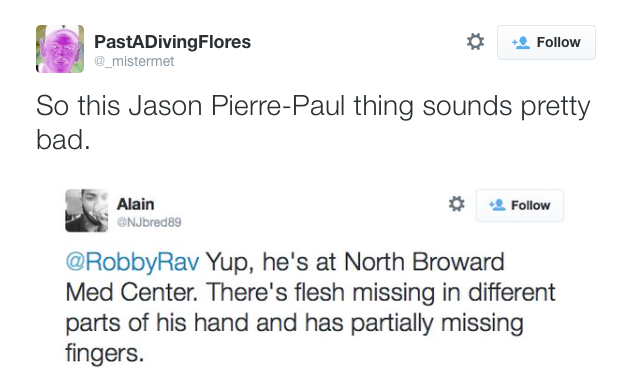 PFT: or many of us, last night was a chance to blow off some steam, if not some fingers. 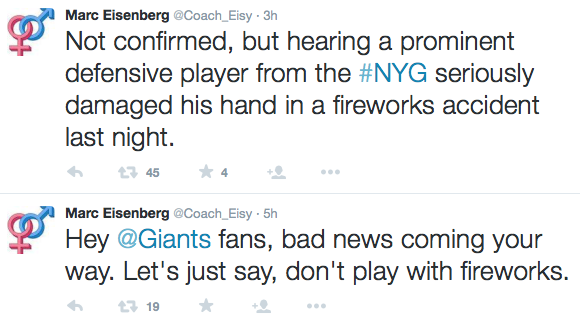 But Giants defensive end Jason Pierre-Paul might have gotten a little too close to the action. 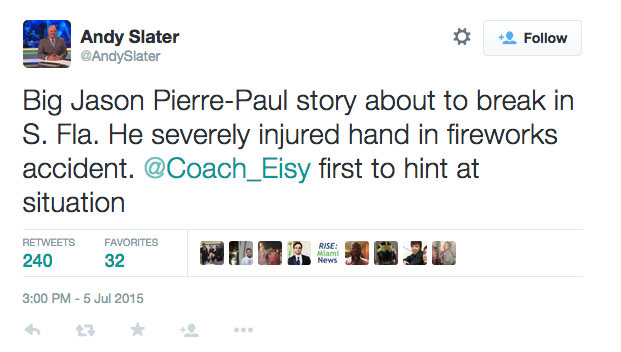 According to Andy Slater of WINZ in Miami, Pierre-Paul “severely injured” his hand in a fireworks accident last night. 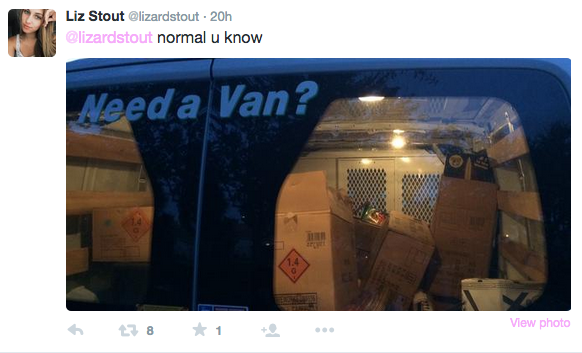 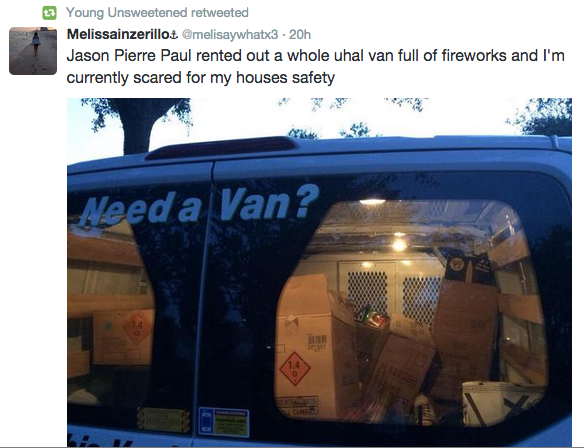 A woman who said she was his neighbor tweeted out a photo of a “truck load of fireworks,” showing large boxes in a van. 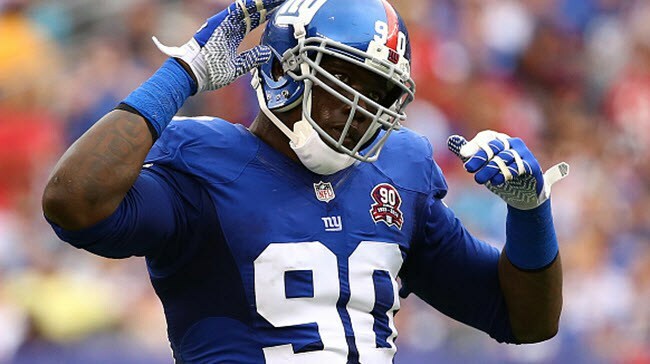 Details at this point are few, but this could potentially have a huge impact on him and the Giants, as he hasn’t signed his franchise tender worth $14.8 million, and they’d have a tremendous lack of pass rush without him if he missed an extended amount of time.